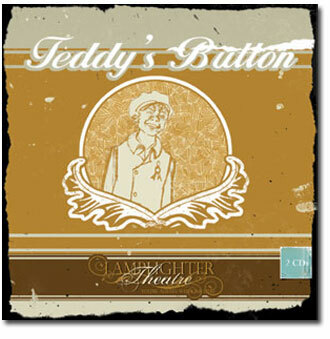 Today, Roy delivers a stellar newscast, we review Lamplighter Theatre's stellar production, Teddy's Button, and then we head down to the mailroom to read mail from our stellar listeners. Of course that is an over-simplification of this stellar episode so you'll just have to listen to it to experience it for yourself. Join the ATC Insiders! It's free!